Hold on, it's your birthday? We swear you don't look a day over [your age minus ten years]. All flattery aside, we'd love to help you prepare for your next big birthday bash. That's why we've created these birthday invitation templates to help you get started. 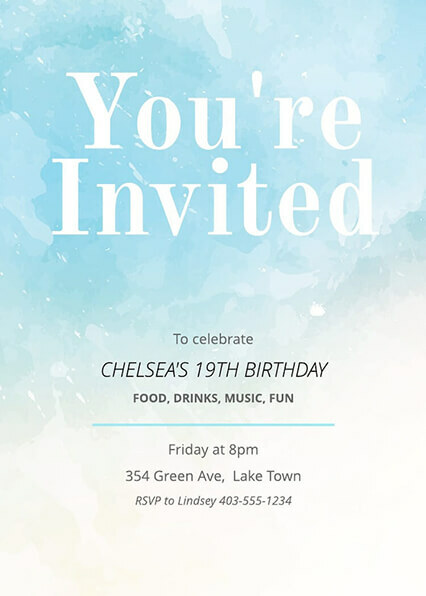 Whether you're hosting a fancy wine dinner or the rooftop party of the century, we're guessing you have better things to do than design birthday invitations from scratch. What's that, you say? 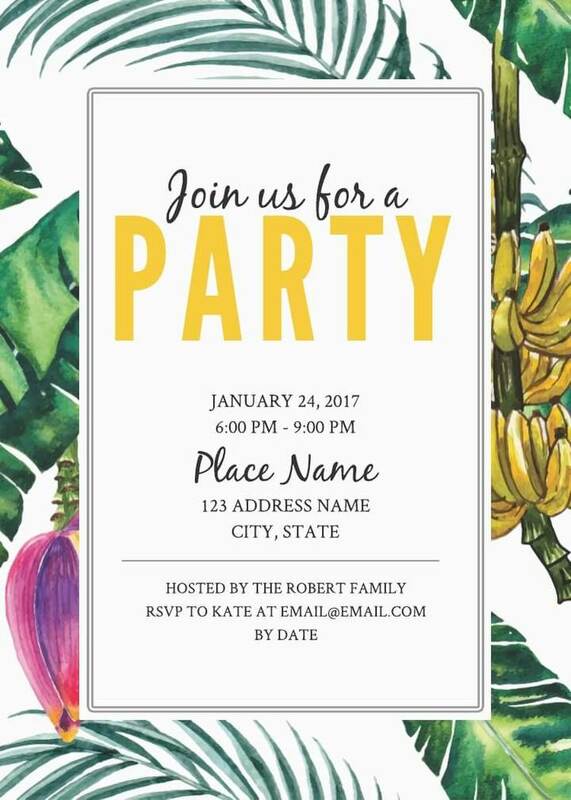 You're hosting a birthday party for your kid? Bless your heart. You need our time-saving templates more than anyone.